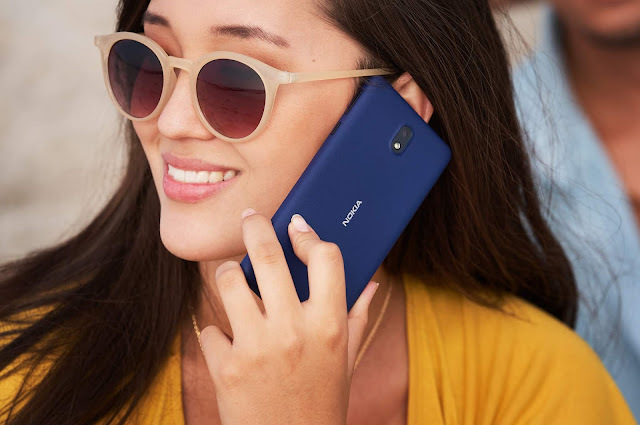 LoveNokia | Latest News and Information about Nokia Mobile: Nokia 1 Concept | Inspired by Nokia 230!!! 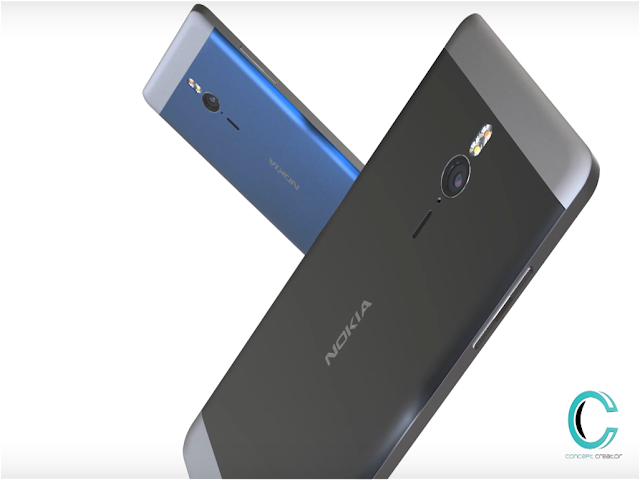 Nokia 1 Concept | Inspired by Nokia 230!!! 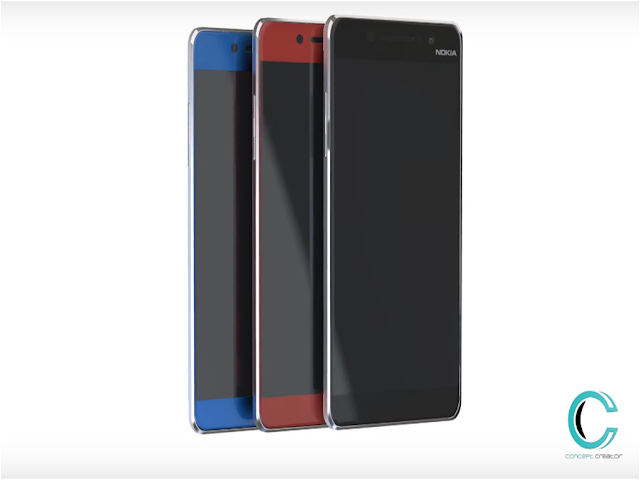 Concept Creator is back again with a new Nokia smartphone concept. 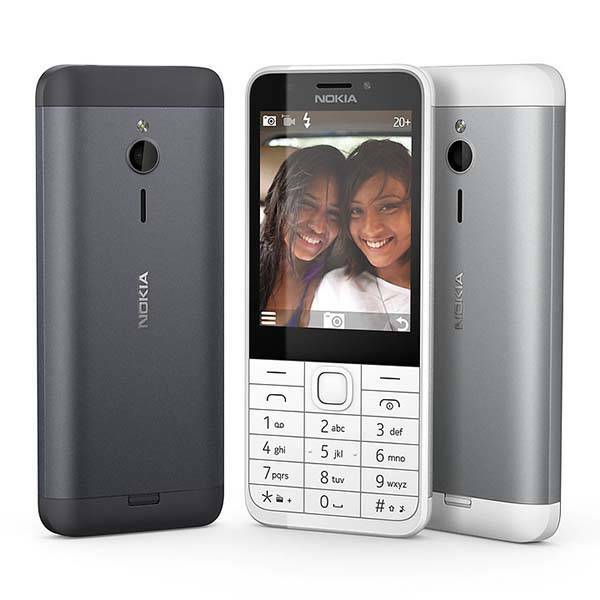 And this time, it is Nokia 1, Inspired by the design of Nokia 230 Feature Phone. This is an entry level smartphone made for the masses. 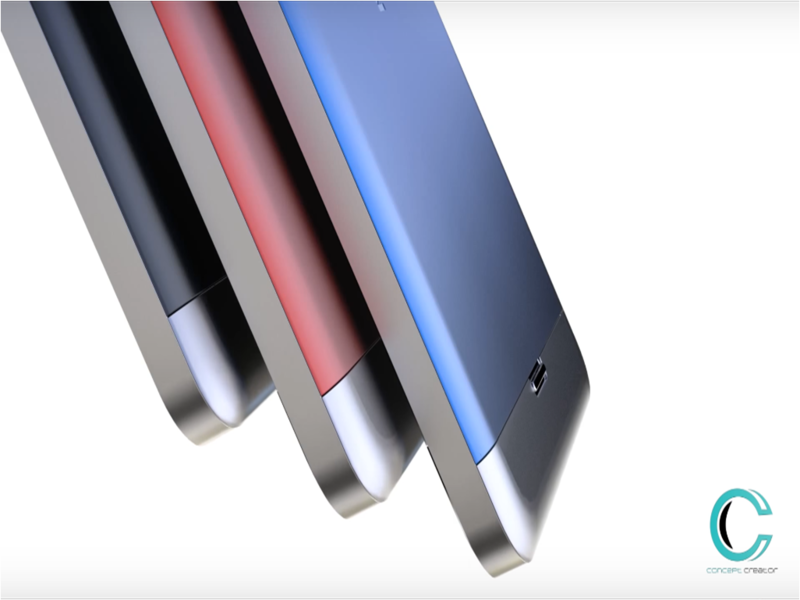 You can check out the images and the concept video of Nokia 1 below.